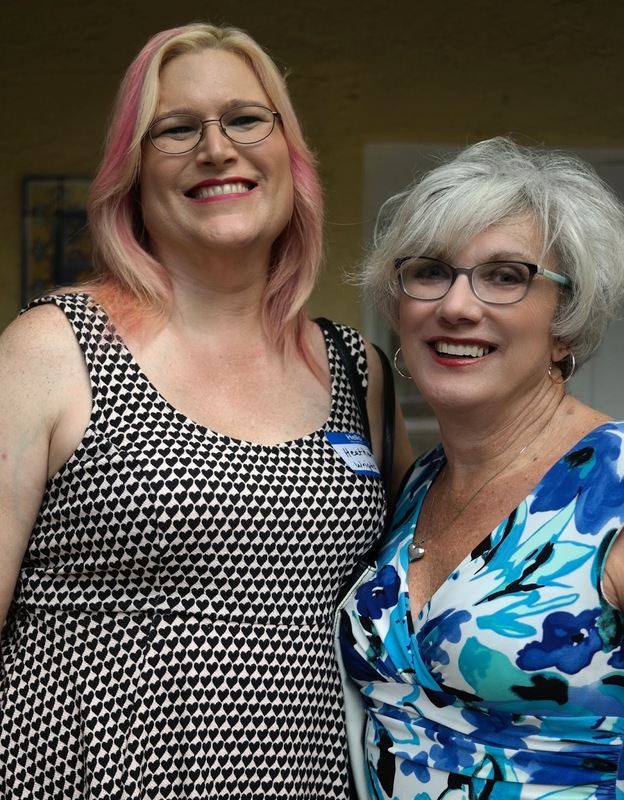 This past Wednesday evening I attended the monthly Palm Beach and Treasure Coast Lesbian & Gay Professionals Business Alliance (PBA) June mixer. A very professional and interesting group. It is sponsored by the Compass GLBT Community Center of Palm Beach. 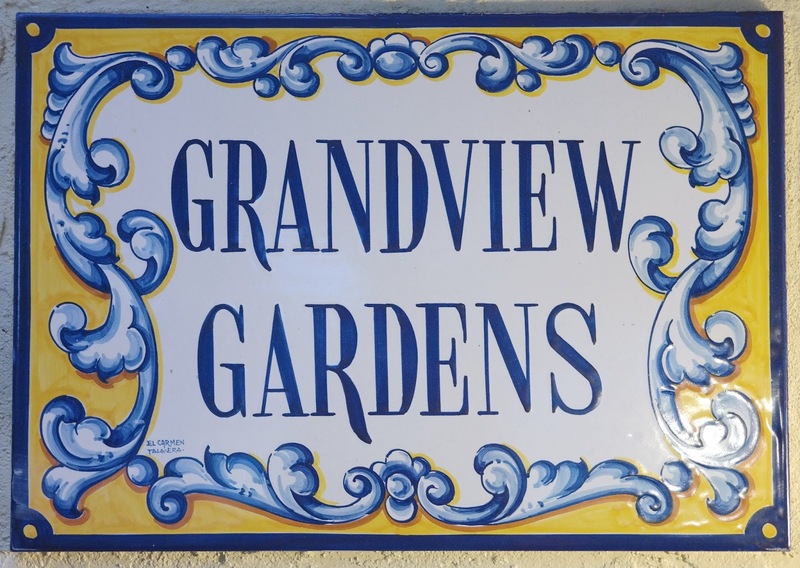 This group’s meeting was with about 150 mixed women/men in attendance and was held at the beautiful upscale Grandview Gardens Bed and Breakfast. 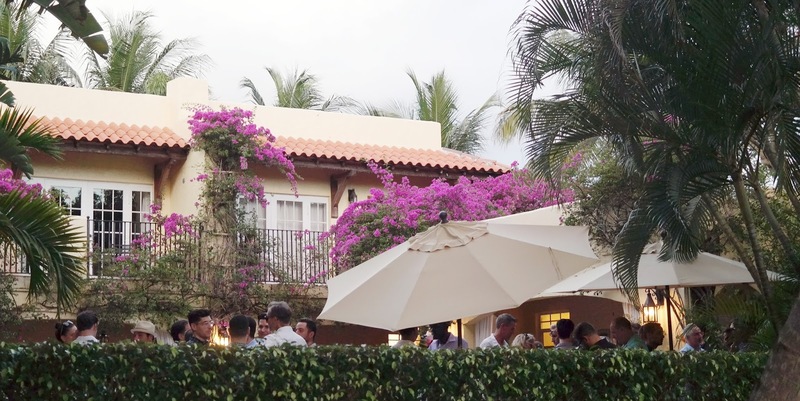 As you can see, the South Florida summer evening cooperated for the outdoor event and it was super fun for everyone. No one fell in the pool. My connection to Compass goes back about 25 years. While traveling I became a member of several support groups. Neutral Corner in San Diego and PPOC in Los Angeles. For a very closeted and scared “Crossdresser” these were a dream come true. There I met new friends, attended events, went to restaurants and went out shopping. A different time before the internet and blogs. It was not easy to make connections and easy to feel all alone. A new world opened up to me - “All dressed up and some where to go”. After my contract in Southern California ended, I was not going to return to my self-imposed isolation, so I started a support group in the Tampa area and one in my home town of West Palm Beach. The Tampa group, “Starburst” still is in existence and my hometown group “The Gender Society of Palm Beach” is likewise. 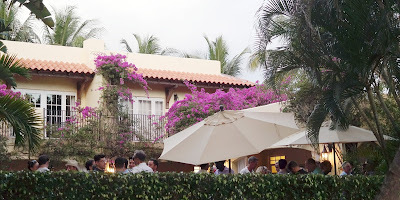 The Palm Beach group was hosted at our local GLBT center, Compass and still is. After about 5 years of hosting and co-hosting, the group, because of circumstances, I turned the group over to very capable leadership and it has thrived with weekly meeting and many activities. 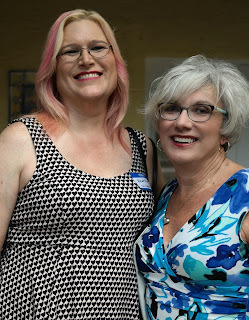 At last evenings gathering I learned the group’s leader, Heather Wright, is receiving an award for her work with the group at the annual South Florida's Pride Stonewall Ball. I could not be happier for her and the group’s success Congratulation Heather!